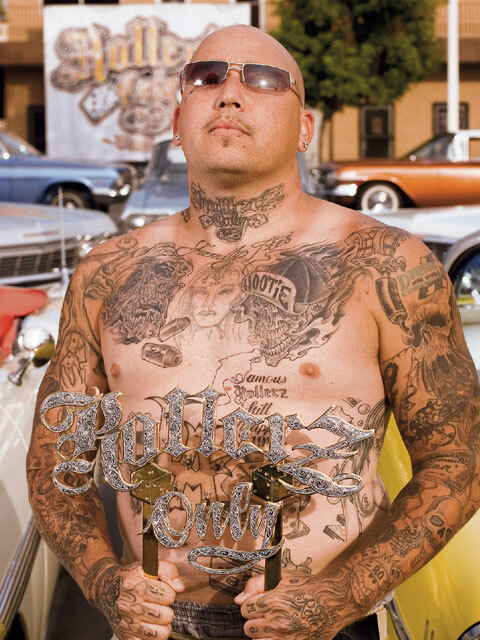 Home » Club Of The Year – Rollerz Only C.C. 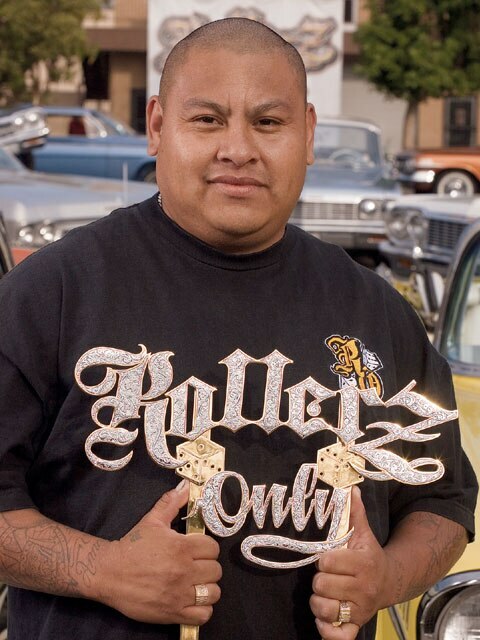 Club Of The Year – Rollerz Only C.C. "We're All Here For One Goal, Which Is To Represent Our 'Family' The Strongest And Best We Can." 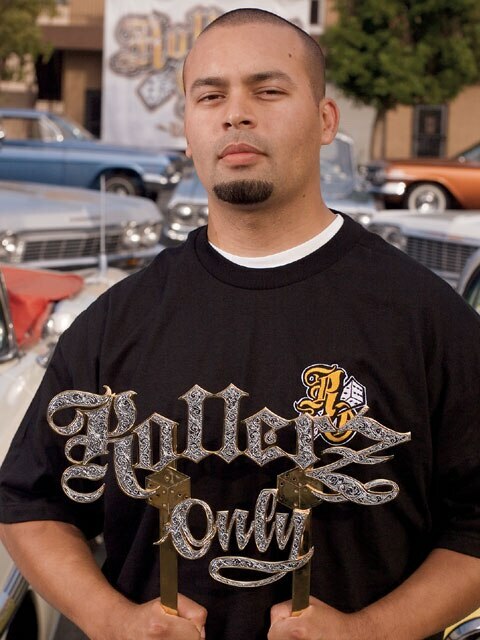 Rollerz Only Car Club began to roll way back in 1988 when Troy Staehler, with help from his brothers, officially founded the organization in Southern California. 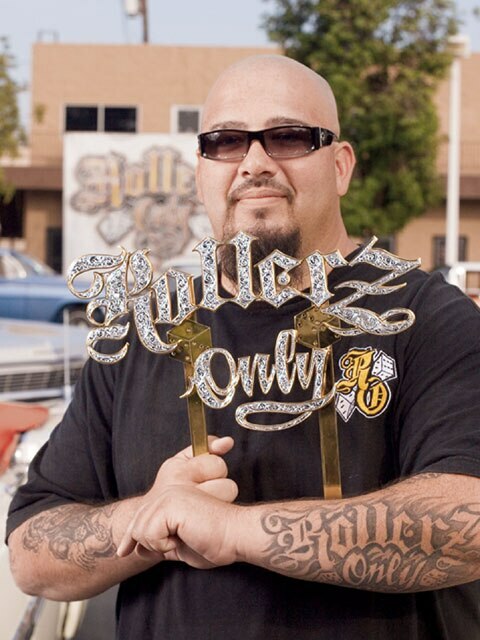 The one and only “Cartoon” designed the Rollerz Only plaque.